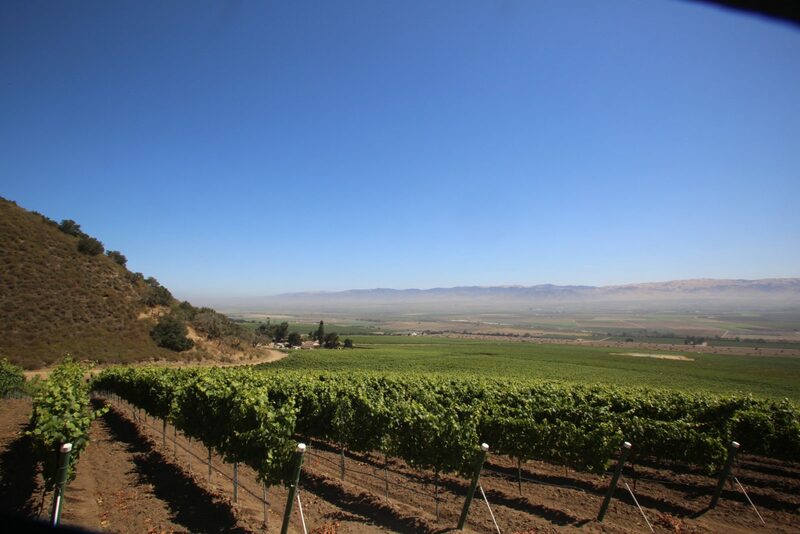 Take a beautiful scenic tour through the vineyards and wineries of the Santa Lucia Highlands, with visits to the Carmel and Carmel Valley Tasting Rooms. Please let us and others know how much you enjoyed your tour. We appreciate your feedback.